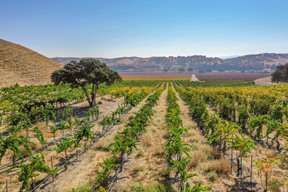 Ideal for discerning leaders with vision, Joseph Vineyard is a rare opportunity to dream bigger. 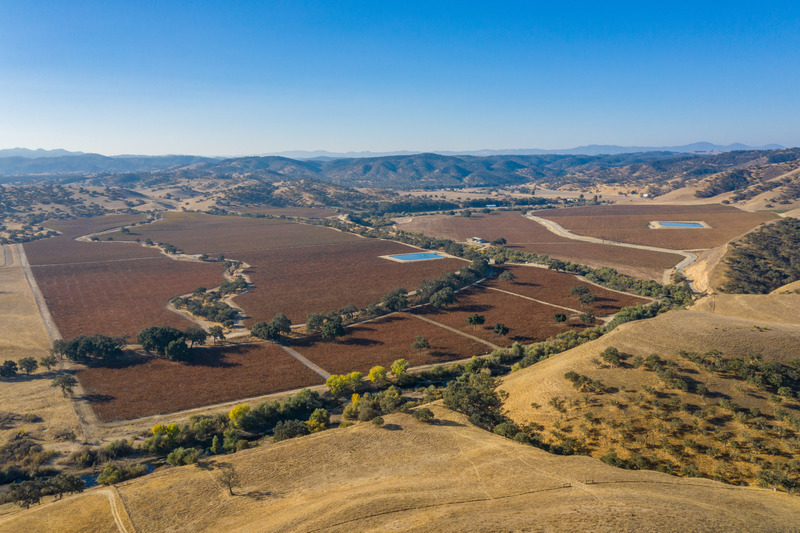 Found in breathtakingly scenic Southern Monterey County, the coveted ranch property consists of nearly 1,200 acres. 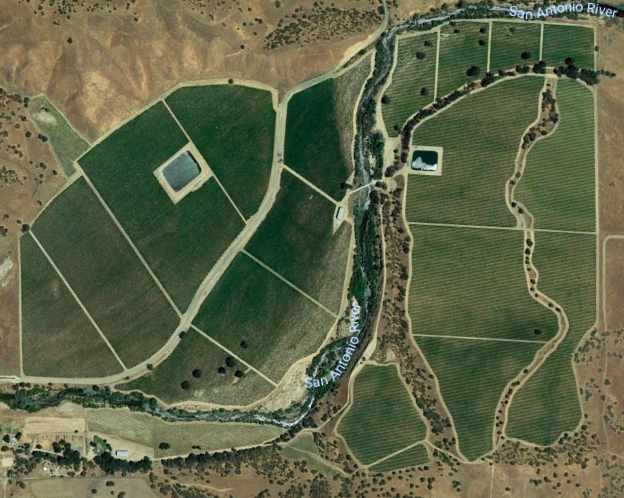 Rows upon rows of high-yield Chardonnay, Cabernet Sauvignon, and Merlot (421 acres) stretch generously across the ranch along with 100+ plantable acres and an abundant water supply (9 wells and 2 reservoirs). 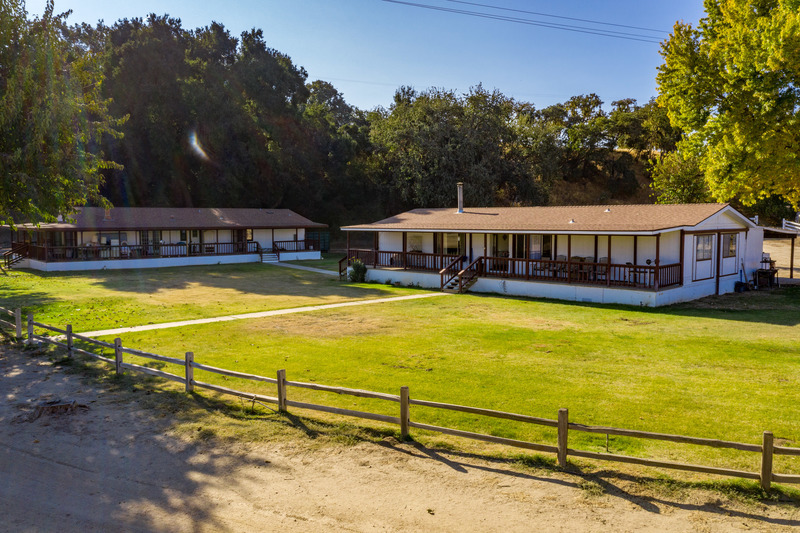 Located only 4 miles west of Highway 101 near Lake Nacimiento, the lush natural paradise features a winding creek and friendly neighbors in the form of elk. As insiders attest, the Monterey AVA wine region offers relatively lower input costs and greater potential to scale brands with higher gross margins. At Joseph Vineyard, the all-encompassing vineyard offers straightforward farming with a strong production history averaging 7.82 tons per acre, sold for $1,300+ per ton. 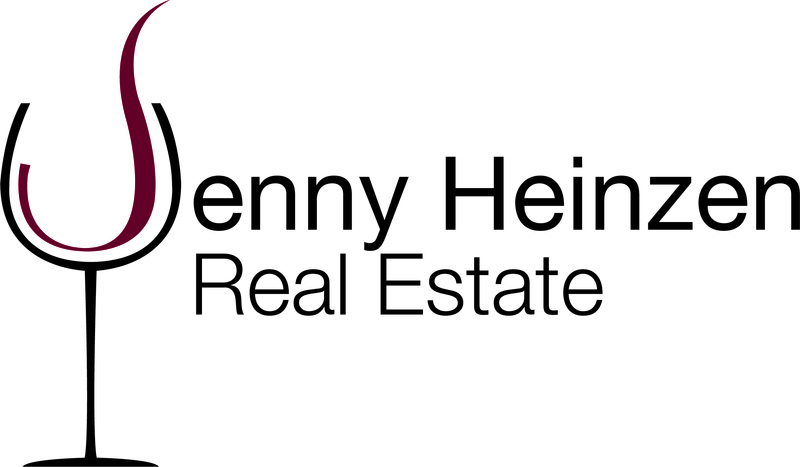 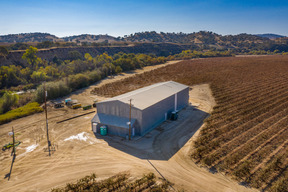 These grapes produce wine for the trending premium wine segment, making the property an outstanding opportunity to expand or tap into the increasingly popular premium wine sector. 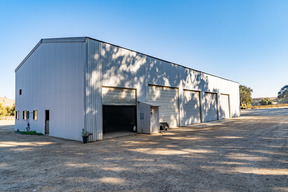 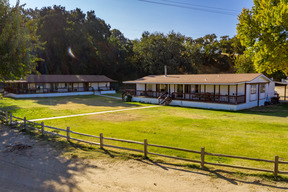 The ranch also includes an expansive shop, equipment barn, and three sizeable modular homes; an added convenience for housing a ranch manager or vineyard team on-site. Between its appealing size, high historic yields, and ample water resources, Joseph Vineyard is truly a California treasure perfect for growing a winegrape legacy.